Ryse: Son of Rome is a third-person action-adventure developed by Crytek and published by Microsoft Studios as an Xbox One-exclusive launch title. 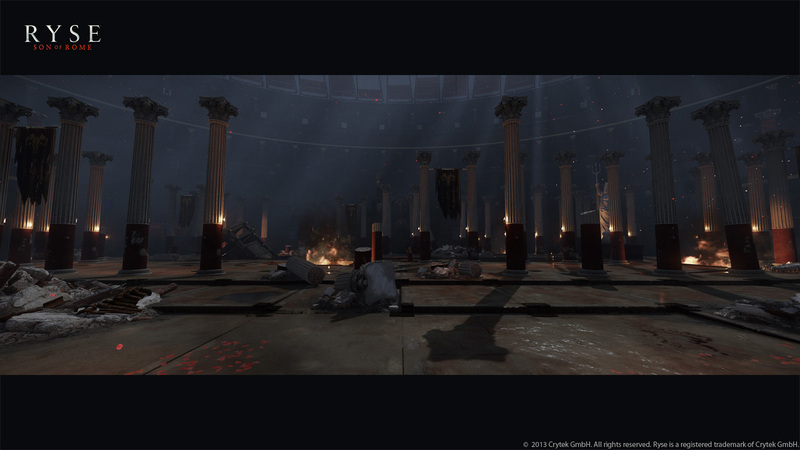 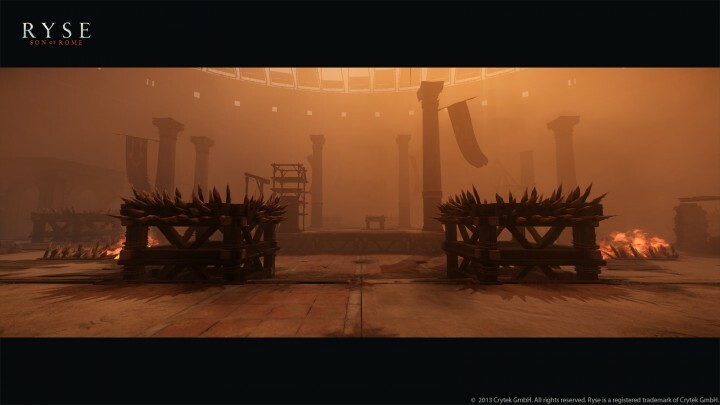 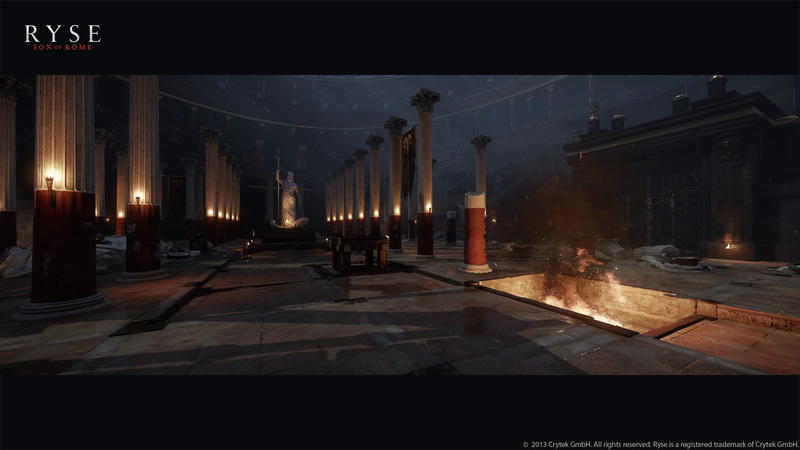 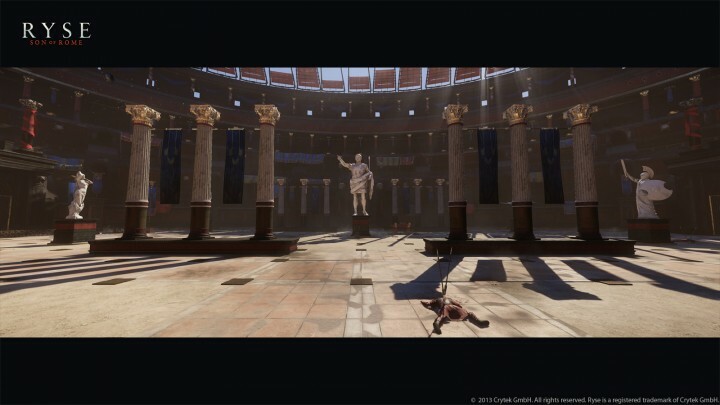 During the production of Ryse: Son of Rome I was the level owner of four multiplayer levels: Courtyard, Ruins, Oasis and Sandstorm. 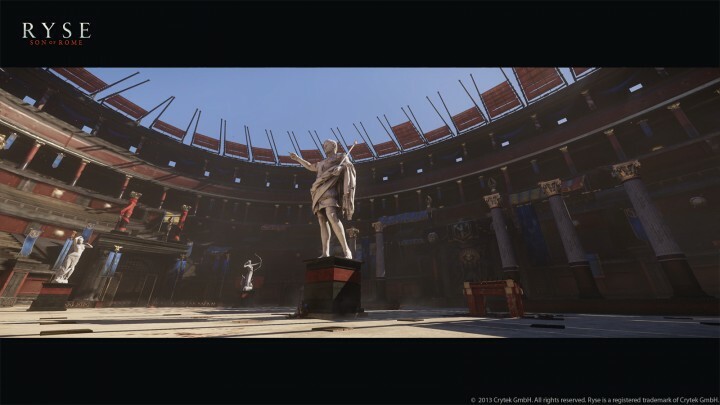 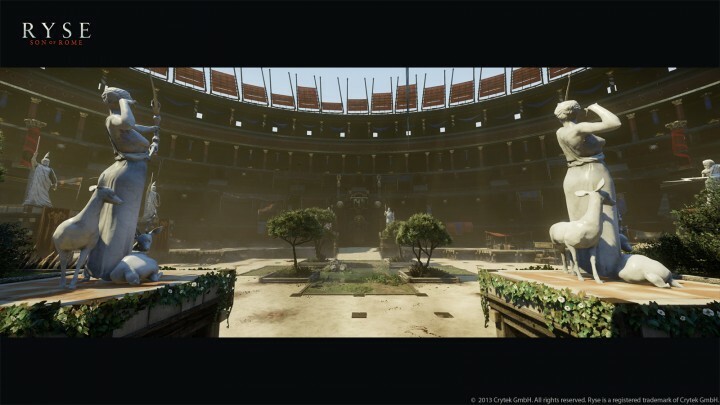 These maps have the capability of transforming the gameplay area through semi-random events that swap out tiles on the Colosseum floor for other tiles to introduce a change to the environment, a challenge to overcome, or even a positive reward. 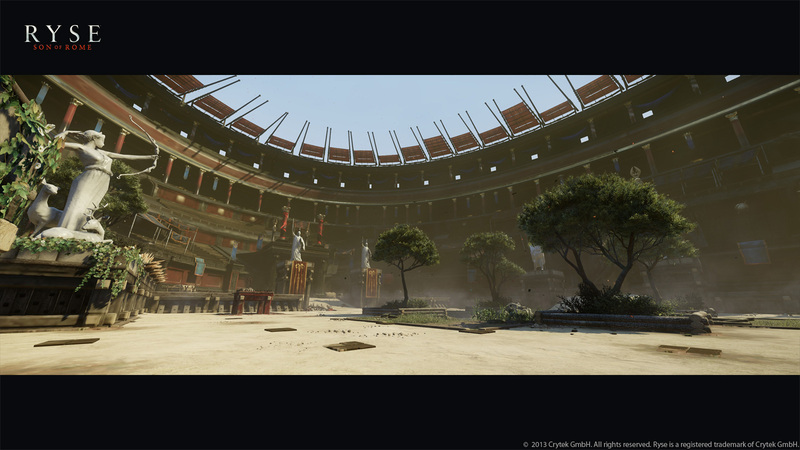 The variety and randomness of these events reflect the dynamic nature of the Colosseum. 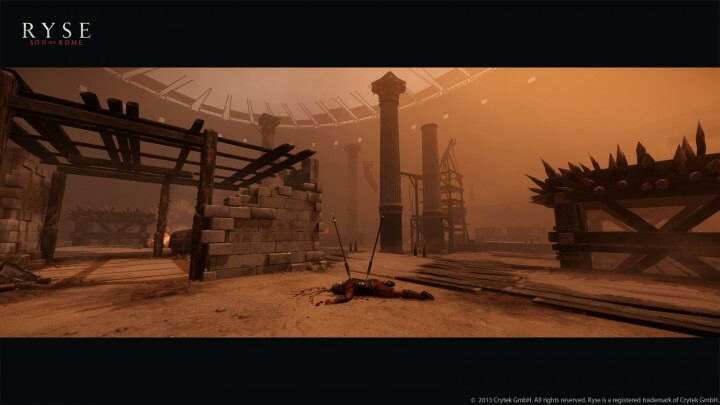 My responsibilities included: creation and maintenance of level documentation, map block out, gameplay scripting, AI implementation, polishing and bug fixing.